Hello! Since I’ve been sent a few books published by Titan Books I figured I’d do a collective review post to give you an idea of my thoughts. Titan Books is actually one of my favourite publishers as they’ve published some great Fantasy books (which is my favourite genre). I’d definitely reccomend checking them out if you’re an SFF fan. I actually really enjoyed this book, I liked it a lot more than I expected to. 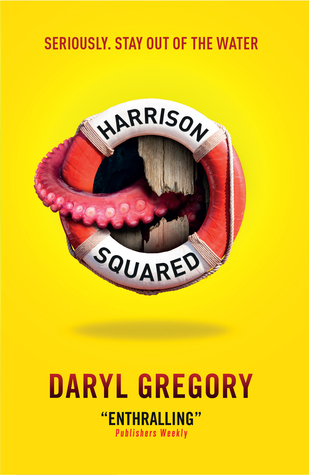 The writing itself is a mix of humour and seriousness as the main character is a really funny teenager called Harrison Harrison (nicknamed Harrison squared) as he and his mother move back to the town where his father vanished when the boat the family were on capsized. Harrison is convinced a sea creature is responsible for the loss of his father and his own leg. When they return to the town it’s really strange and then Harrison’s mother disappears as well. It’s such a fun and entertaining book and I loved the writing style. The plot twists are totally unexpected and it’s just great. I’ve actually bought the ‘prequel’ book, Afterparty, which Harrison also features in as I’m really interested in this world. 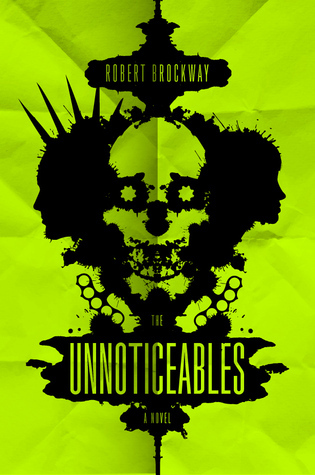 This book was a fairly entertaining book, the plot is unlike any other urban fantasy I’ve read as it crosses different time zones, 1977 and modern day and features really unique antagonists. Both protagonists in both timelines deal with ‘mud monsters’ and angel like creatures which ultimately threaten their lives and the lives of the human race. I preferred the modern day POV of Kaitlyn over Carey’s POV but it was a fairly slow read for me as I didn’t feel particularly attached or interested in any of the characters. I did however enjoy the unique plot and the writing style which made it a 3 star read for me. This is actually a guest review as my sister’s boyfriend, Adam, borrowed and read this before me and I said he could do his own mini review on my blog. My thoughts will be in my wrap up once I’ve read it. This book is a great addition to any Star Wars fans collection. 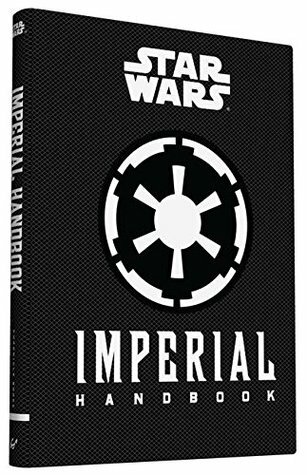 The book lets you know indepth knowledge on the Imperial army featured in the Star Wars franchise including information on weapons, transportation, etc. The book itself I enjoyed as I liked learning more about the Star Wars world, especially with the new film coming out. I loved the hardback book as it was designed really well, it has black edges and follows the Imperial army colour scheme. I recommend buying this if your a Star Wars fan who wants to learn more inside knowledge on the Imperial army.